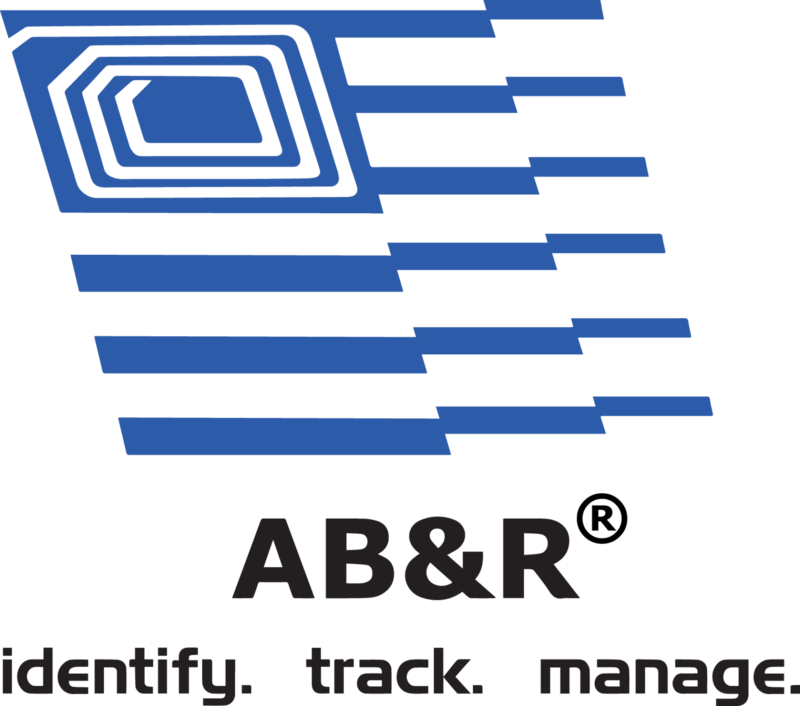 AB&R® solutions are available for all industries and businesses from medium to enterprise corporations. Our proven solutions for manufacturing, transportation & logistics, and distribution, healthcare, utilities, and more make us the leader in increased efficiency and productivity in your supply chain. Have questions about Asset Tracking & Management Solutions? Leave us your contact information and we’ll be happy to help you!